You can apply these coupons before prolonging your bot subscription and get extra time on top of your normal subscription! The first coupon is available in SmartBots Twitter, feel free to grab and apply it during your next payment! 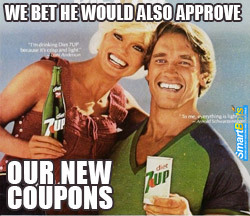 We will be publishing new coupons regularly, follow us to stay tuned!